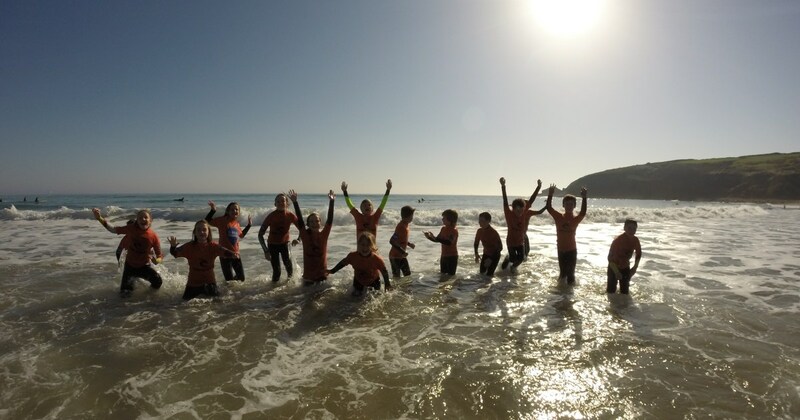 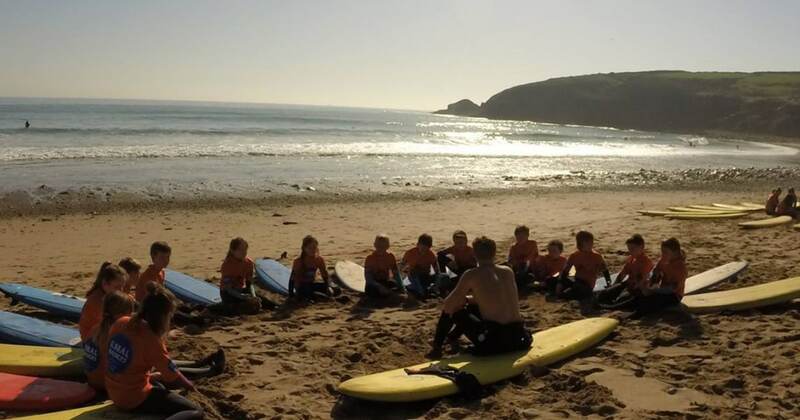 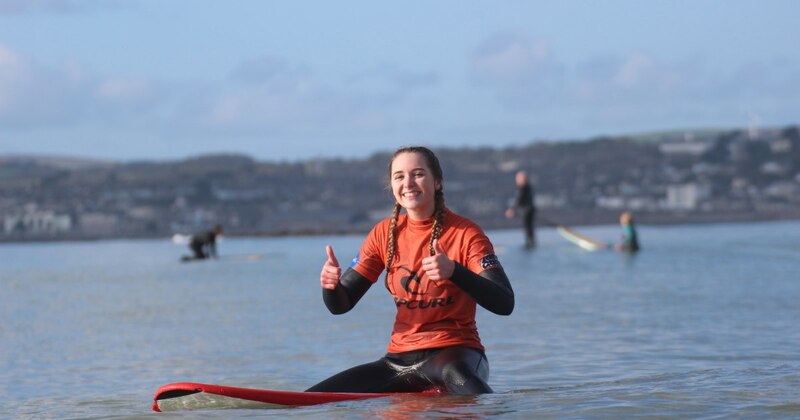 This package includes three 2-hour surf lessons, which can be taken on consecutive or non-consecutive days. 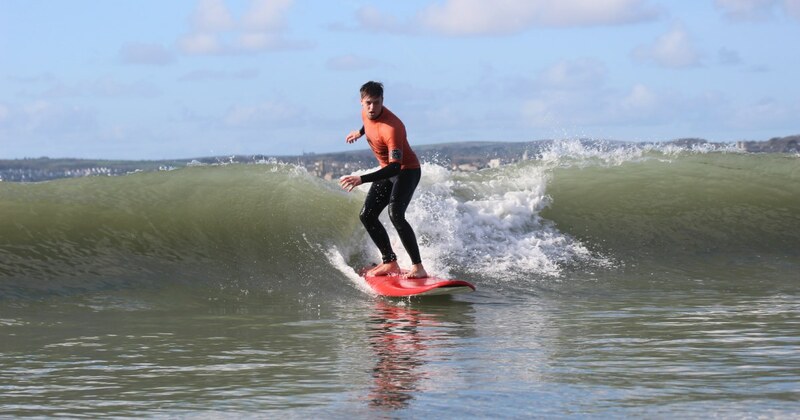 In a 3 lesson package we will introduce the art of ‘trimming’ your surfboard along a wave. 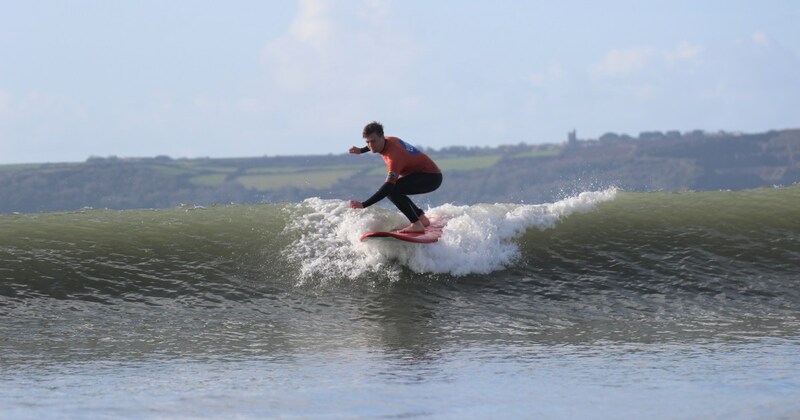 As you now progress towards an improver this is one of the most exciting skills to learn, where you will be coached how to read waves and then ride the wave to the left or right.